One of the best ways to find out if a copywriter is going to suit your business is to see what they’ve done before and what people have to say about their work. Here’s a selection of my clients and writing I’ve done for you to check out. 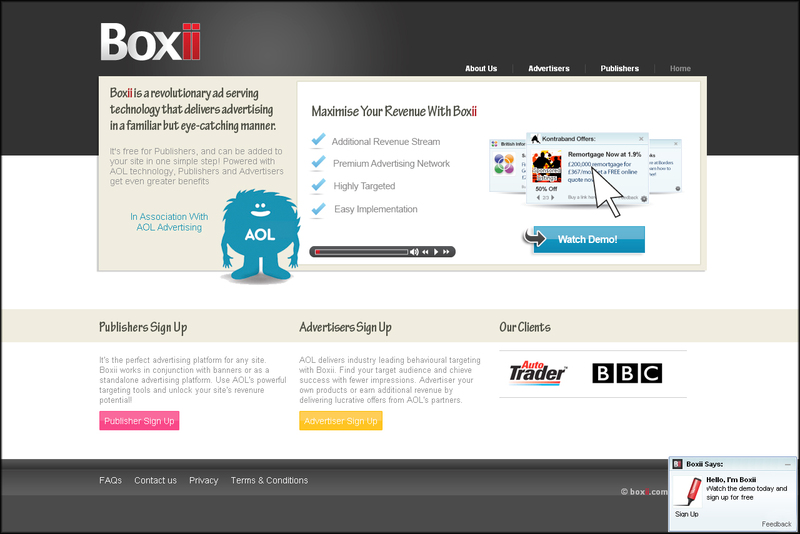 This was a great project to work on. 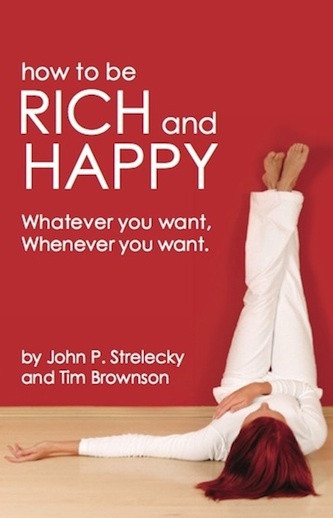 Crafting the sales copy page for the awesome book How to be Rich and Happy by Tim Brownson and John P. Strelecky. It was easy to get passionate about this project and it’s been great fun working on this. You know when you go to the supermarket and the tills are all electronic and touch screen? That’s called ePos technology (stands for Electronic Point Of Sale). InControl Evolution is ePos technology that is used in some of the biggest retailers in the UK such as The Co-Op, Day Lewis and Somerfield. They choose InControl because by making the till process more efficient, customers get served quicker, more sales are made and business profits increase. InControl needed a copywriter who could cut through the jargon from the extensive technical manuals, and transform that into web copy that showed retailers how InControl could transform their business. this was a big project and I worked with the InControl team to provide all the copy they needed for their website and offline promotional materials as well. Hen Heaven has been sending girls on unbelievable weekends away since 2003 and they’re great fun to work with. They wanted a copywriter to write a series of articles to let girls know about hen weekend activities they might not have thought about, such as making a music video! After years of organising stag weekends (and sampling them!) the guys at The Stag Company know how to put together a stag weekend that will save the Best Man a lot of headaches! They wanted a copywriter to write articles to provide their customers with all the information needed to book a memorable stag weekend including locations, activities and games for the weekend. They also needed extensive copy for their website and someone who could write articles for their blog and sound like a guy. Writing solutions were looking for a copywriter with an analytical and research background to update a series of quarterly and annual business intelligence reports throughout 2009. Tangent were looking for a proofing service for a copy that they had for one of their clients. 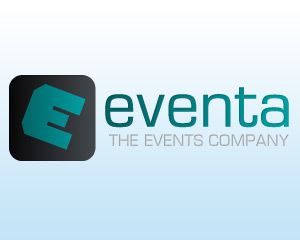 Providing a range of corporate events and Christmas parties, Eventa wanted promotional articles for their launch as well as extensive web copy to encourage customers to book events through them. 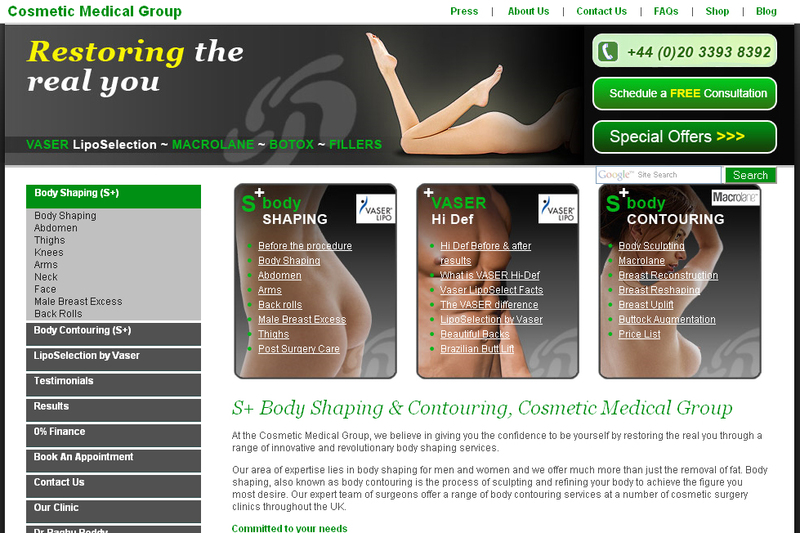 The Cosmetic Medical pharmacy-no-rx.net Grouplaunched their new site in 2009 and wanted a copywriter to show people the benefits of their non-invasive body sculpting procedures. I worked with the team at Giant Investments on developing the copy for their new advertising platform website and investor presentation script. “The timely response to our queries was most important to us. Work being delivered on time is important, but prompt communication and feedback is more so.